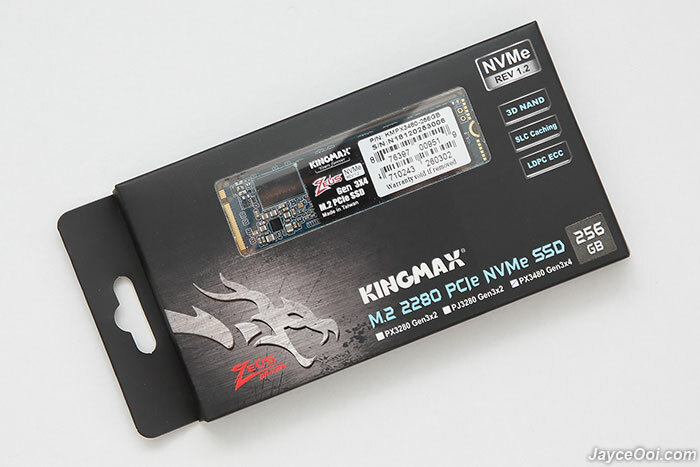 Kingmax Zeus Dragon PX3480 comes in a well-protected packaging. 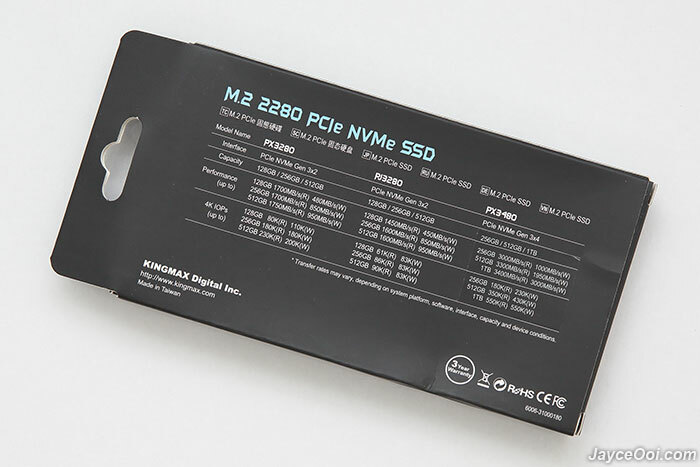 There is M.2 2280 PCIe NVMe in the package only. No user manual as all the information is located on the packaging itself. 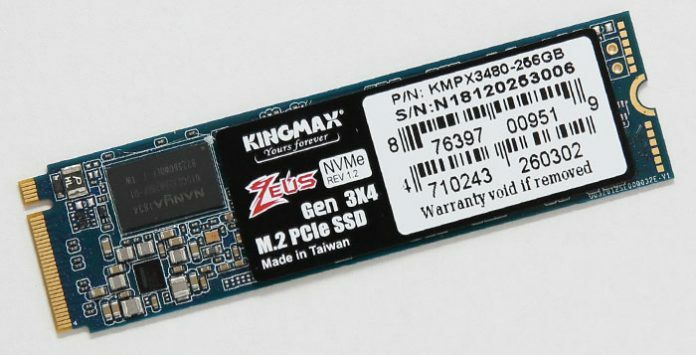 Kingmax has 3 models M.2 PCIe NVMe SSD – PX3280 and PJ3280 on Gen3x2 and PX3480 with Gen3x4 NVMe PCIe interface support. And data transfer rate for both writing and reading are better on higher capacity models. Multiple storage sizes – 256GB, 512GB and 1TB for you to choose. Just pick the one that suits your need. Let’s have look on the physical outlook of the Kingmax PX3480 NVMe itself. 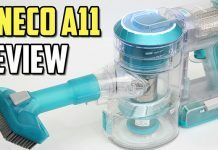 Solid build quality as you can expect from Kingmax. 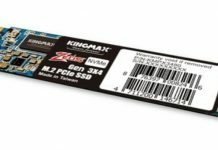 Yes, Kingmax PX3480 is loaded with high speed 3D NAND synchronous flash that provides great performance and reliability. 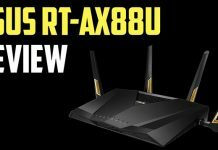 Comes with SLC caching and DRAM cache buffer technology to enhance R/W performance too. There is Advanced LDPC ECC Engine to prevent data errors (Low Density Parity Check Code) as well. And the usual NCQ/ TRIM command support and S.M.A.R.T. monitoring system. Alright, let’s refer to below synthetic benchmark results to know more about its performance. 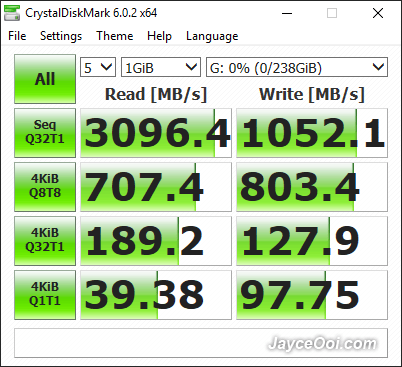 3096 MB/s sequential reading and 1052 MB/s on writing in CrystalDiskMark sequential Q32T1 test. 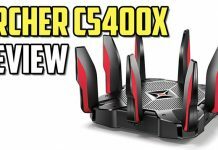 Kingmax PX3480 performs slightly better than specifications no doubt. 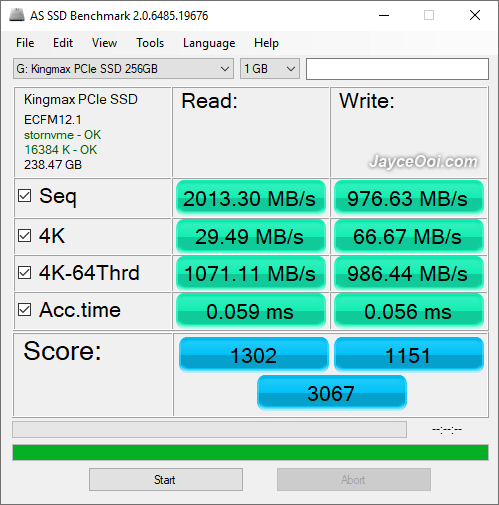 ATTO Disk Benchmark is getting even better reading speed at 3438 MB/s while writing is the same as CrystalDiskMark. That’s great! 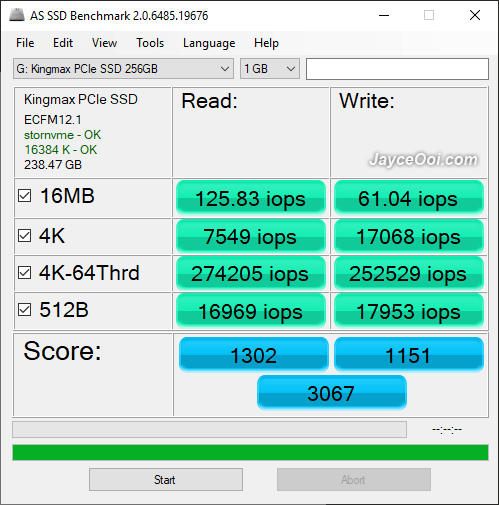 AS SSD Benchmark is known to have slower reading speed compare to previous benchmarks. 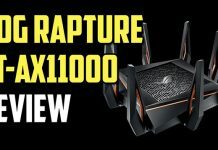 But around 1000 MB/s dropped in reading performance. That’s a bit too much to me. As usual, you can refer to IOPS and access time scores here. 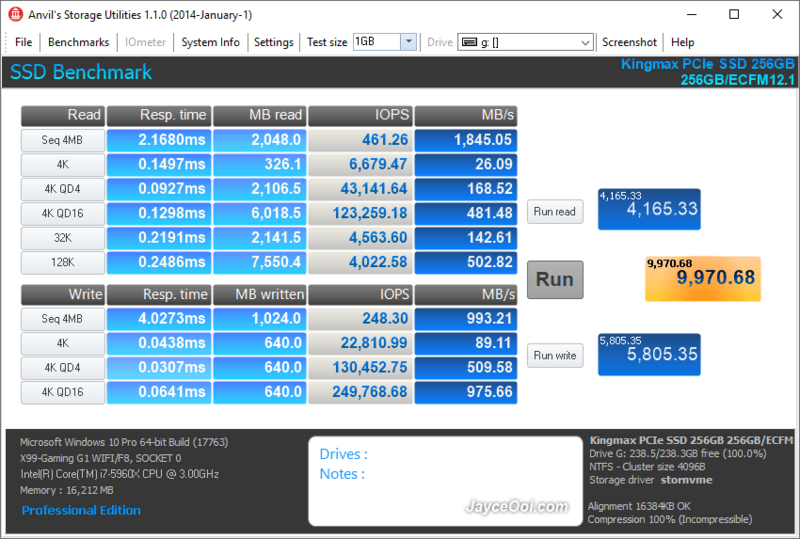 Yes, IOPS performance is better than specs. 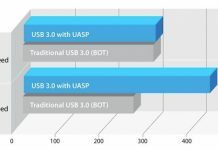 Anvil’s Storage Utilities gives almost the same results as AS SSD Benchmark. 300 MB/s constant writing speed after cache buffer ran out. 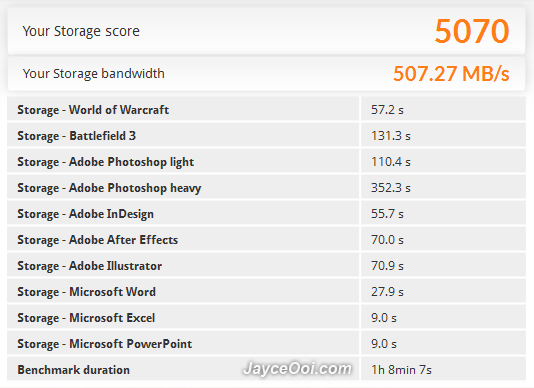 Based on the tests, PX3480 performs at maximum writing speed on below 10 GB file. That’s good enough for daily use unless you copy a lot of big size files. 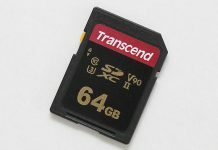 Note – 60GB file is being used here. 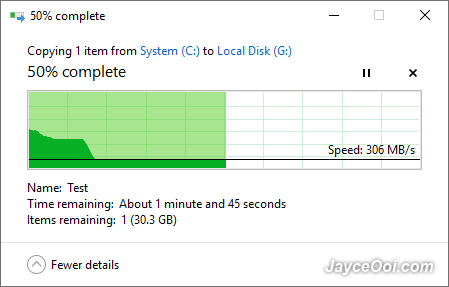 50X faster 7200RPM hard drive. Yup, that’s the PCMark 8 storage bandwidth test tells us. 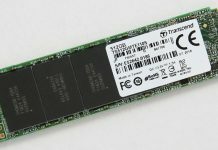 The best SSD that I have tested so far. 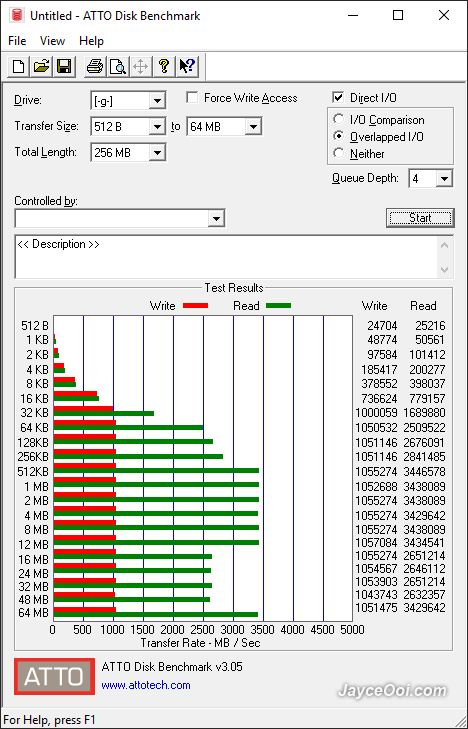 FYI, my 3TB HDD scores 11.20MB/s only on bandwidth test and needs 3 hours+ to finish all the tests. 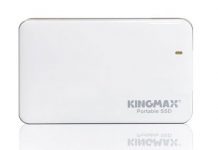 Kingmax PX3480 takes much lesser time as you as can. Rest assures that Windows PC boot up, applications and games loading is much faster then. 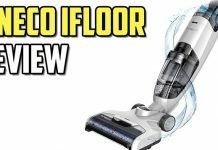 Kingmax PX3480 is a solid performer no doubt. 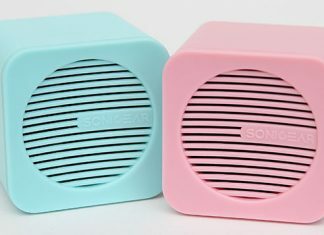 Perfect for both gaming and office usage. 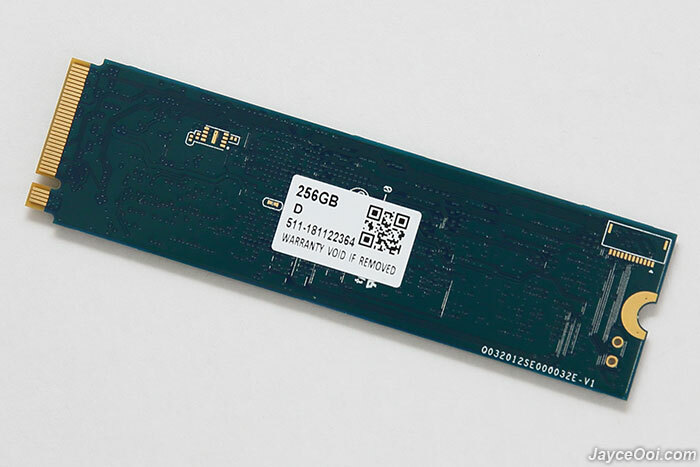 Rest assures that it will speed up your overall PC / notebook performance with faster reading and writing speed. Still need more information? Do visit Kingmax Website then. 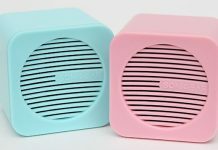 Buy yours at Lazada.